Bonus: The WaPo has a highly informative feature on 'how high a missile can reach'. 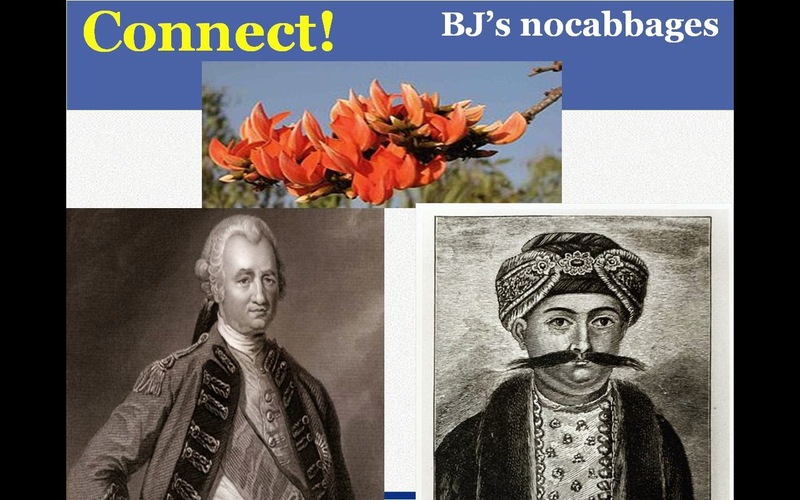 Connect these varied pictures in the context of Indian history. 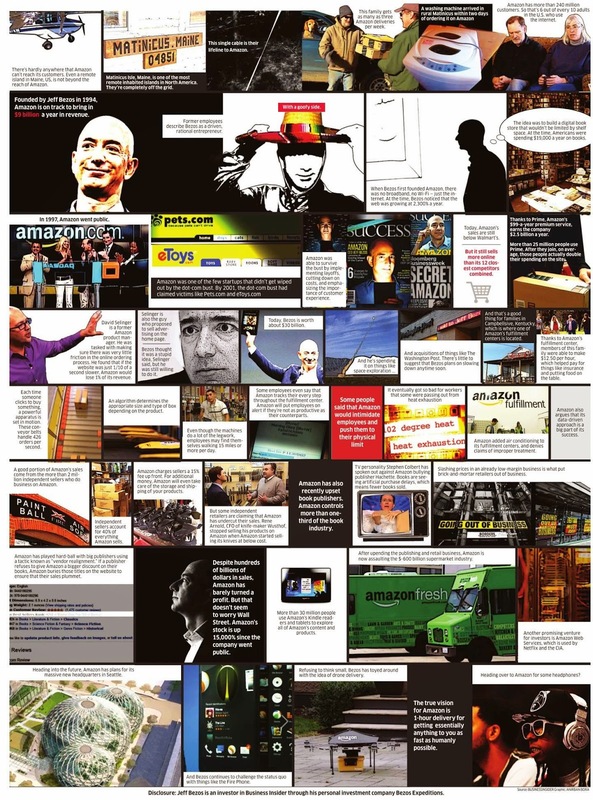 The story of how Jeff Bezos turned amazon.com into the world's largest e-tailer. 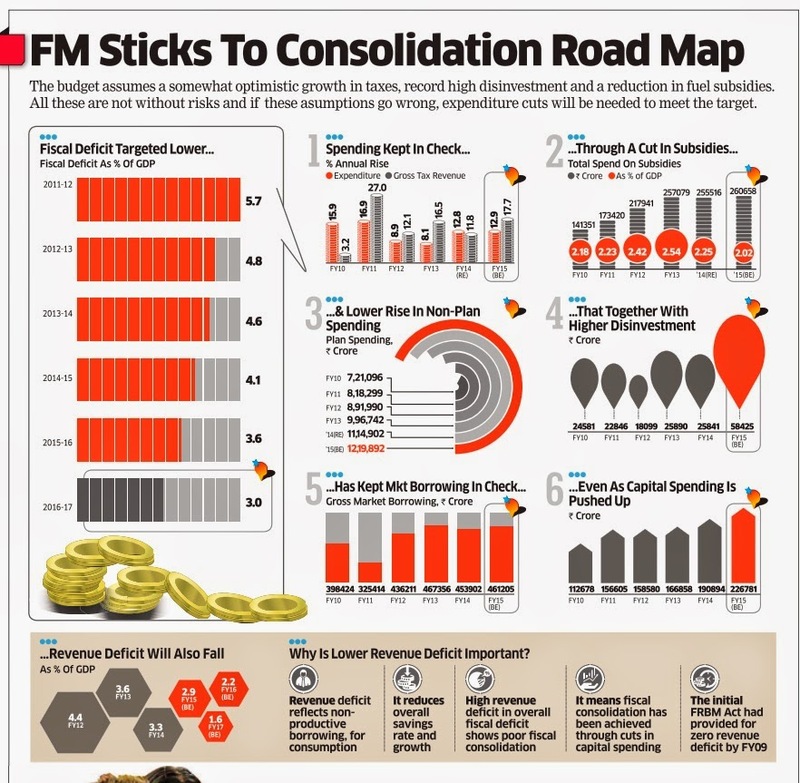 This is from the ET. Double click on Open the graphic in a new tab and double click for a gigantic view. Tuesday Quiz will not be published this week. 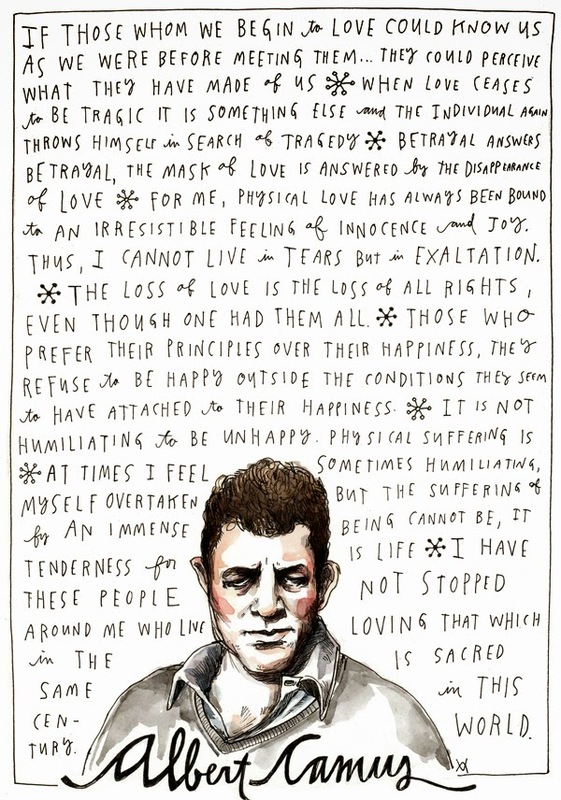 Instead I will share a wonderful illustration depicting the thoughts of Albert Camus on love and happiness.I found it here. Go ahead, share this on your FB wall and elsewhere. It would help if you share the link to this blog page. Thank you!